Are you interested in meeting with a Christian advisor? Need someone to talk things through with you? 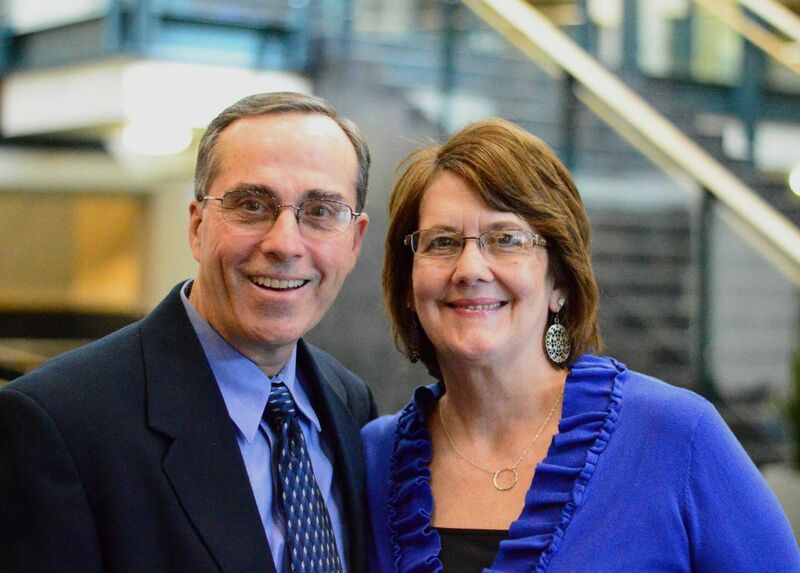 Jeff and Kim Abernethy have been CBF advisors for 15 years. They have 3 grown daughters and are great listeners! Contact them if you feel you need to talk to someone.